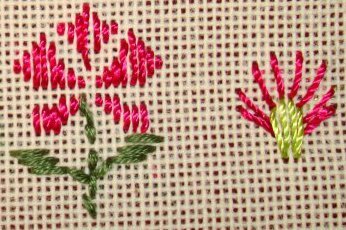 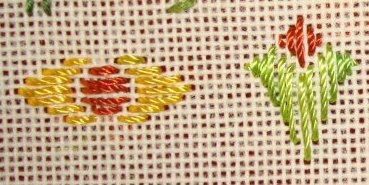 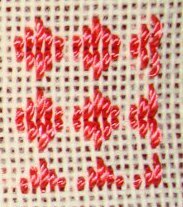 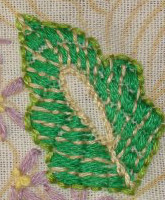 .This satin stitch was also part of the previous TAST challenge. . 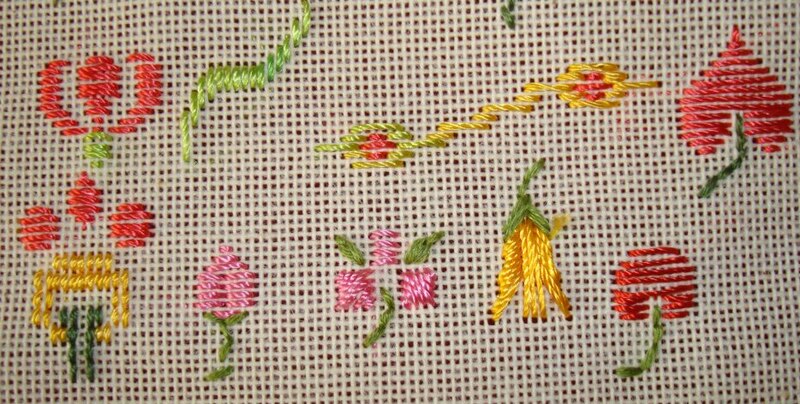 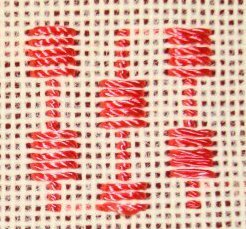 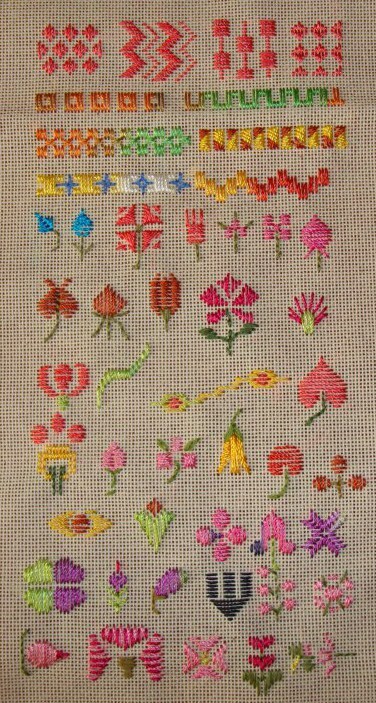 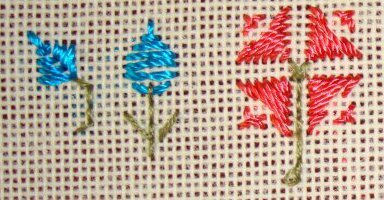 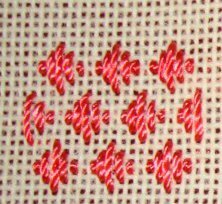 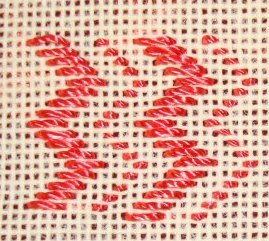 I did not work on this during that time it was rerun on stitchin fingers. 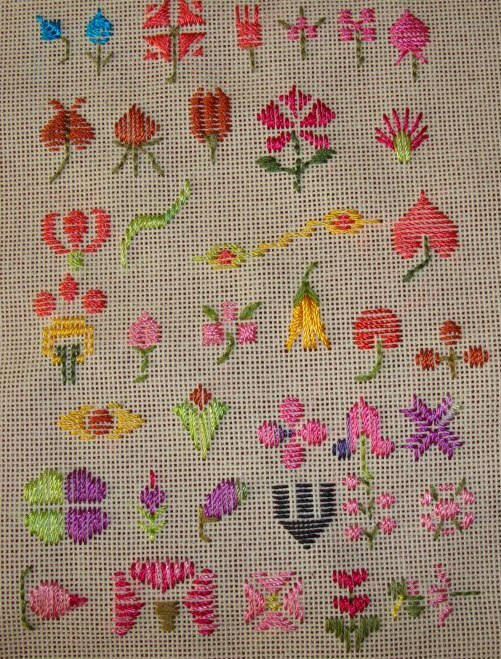 I ‘ll start with some borders tomorrow.